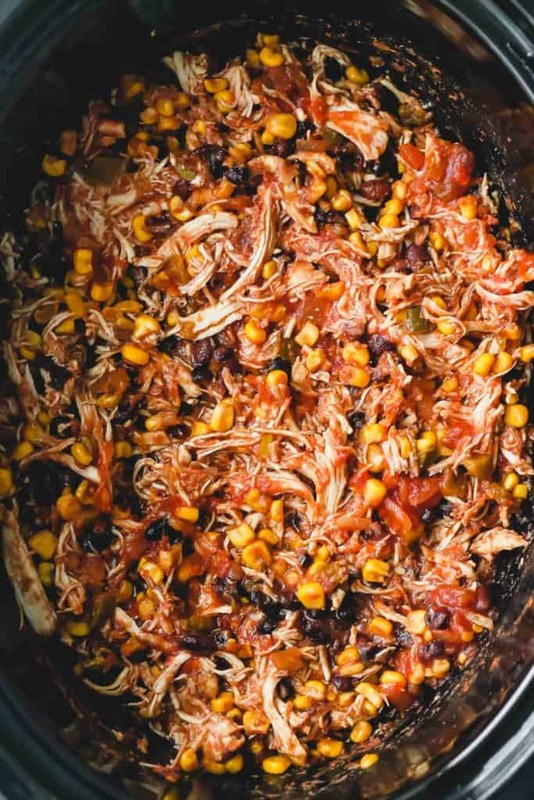 Tender, shredded salsa chicken cooked with black beans, and corn. 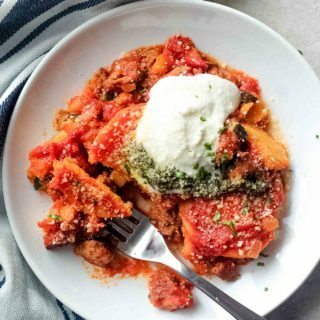 This recipe takes 5 minutes to prep with options to cook in the Instant Pot or Slow Cooker! While it seems the rest of the country is enjoying warmer temperatures these days, we in Minnesota have been holding steady the in 30s and 40s, patiently waiting for a taste of spring. I see a light at the end of the tunnel come Thursday, but that doesn’t mean we’re in the clear. An April snowstorm isn’t completely out of the question. 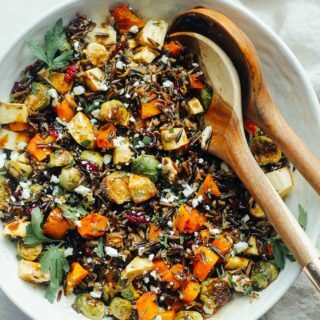 So what’s a girl to cook during this in-between season? Truth be told, I’m not completely ready to break out the fresh berries and go crazy with all the lovely spring dishes just yet. With a chill still in the air, I’m continuing to operate in comfort food mode. 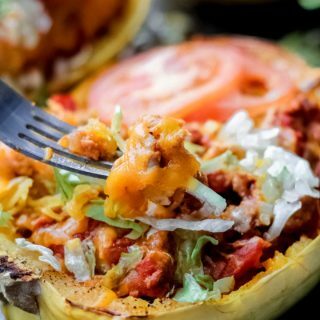 And since our weeknights have been crazier than ever lately, I’ve been turning to my Instant Pot and slow cooker to make life a little easier! Today, I’m kicking off a 4-recipe series that I’m calling The Instant Crock series. Over the next month or so, I’ll be sharing 4 healthy, easy, and comforting recipes that can be made in both the Instant Pot and Crock Pot/slow cooker! 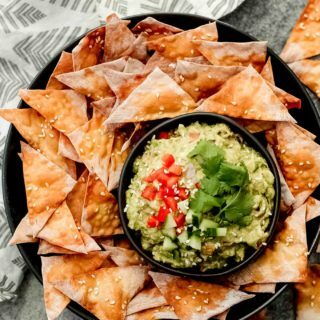 I’m starting off the series with a recipe so simple and delicious, you’ll want to make it every week! 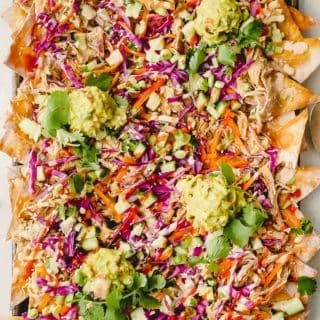 I’ve actually been making this saucy shredded chicken recipe since my husband and I were newlyweds nearly 10 years ago. It started as a slow cooker recipe, but now that I’m an avid Instant Pot user, I’ve found myself using this method the most. The chicken acquires all of its flavor from the salsa, which is why I suggest using your favorite kind. 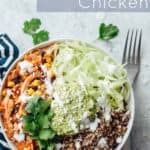 Over the years I’ve used standard Pace salsa, salsa verde, and fruity salsa and all versions have yielded tender, shredded chicken with amazing flavor. 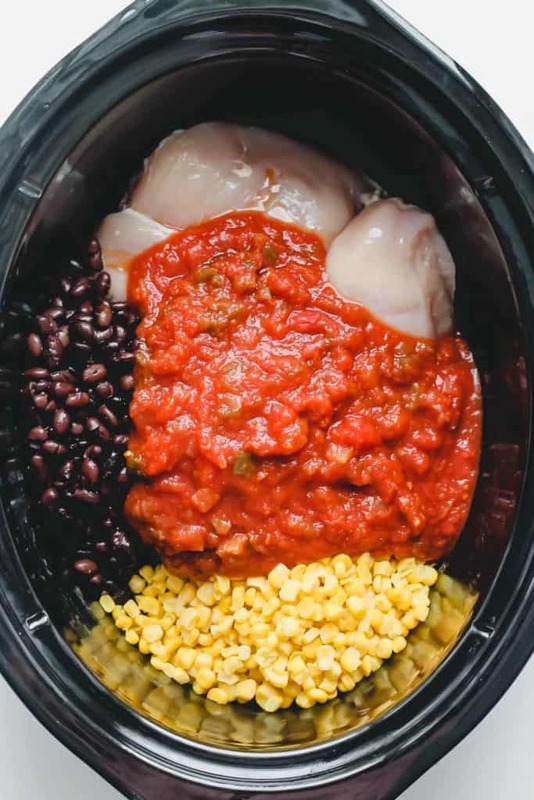 Cooking right along with the chicken are black beans, which give this dish some heartiness and corn for a pop of sweetness. Together with the salsa, this chicken dish is filling enough to eat on its own (with tortilla chips for scooping obviously). 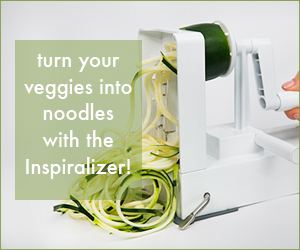 But you can also make so many different healthy meals with it. More on that later. To cook the chicken, simply add everything to the Instant Pot or slow cooker and let the the appliances work their magic. If using the Instant pot, I’ve found 20 minutes on the manual setting with high pressure to be the perfect cooking time. Of course, if you find that your chicken isn’t quite tender enough to shred at the end of the 20 minutes, you can always set the timer for another 5 minutes on the manual setting. It’s up to you whether you’d like to use the quick release or natural release method to let the steam out. I tend to use natural release only because I don’t always hear the beep of the Instant Pot, letting me know it’s done cooking. Once cooking is finished, remove the chicken from the slow cooker to shred. Then, return to the slow cooker and stir it in with the rest of the ingredients. Before cooking, add 1 cup of chicken broth to the pot first. Then, add in the rest of the ingredients. I’ve read that sometimes up to 3 cups of additional liquid is required, but I’d start with 1 cup first. Pour the salsa in last. I’ve read that tomato-based sauces can often burn the bottom of the pan. Read this super helpful and comprehensive post all about the burn message. 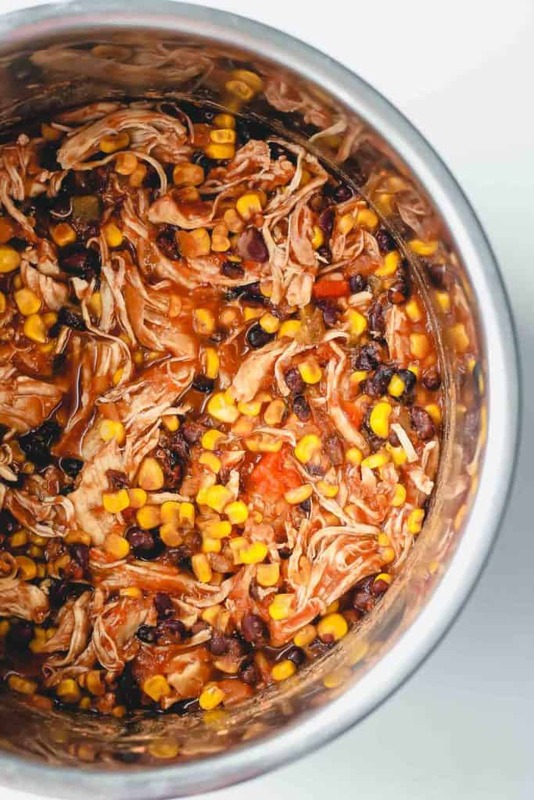 If using the slow cooker, the cooking times for this Easy Salsa Chicken are fairly standard. If cooking on high, I’d suggest 4-6 hours. If cooking on low, I’d suggest 8 hours. Temperature settings may vary, so cooking times could be more or less than what I’ve suggested. 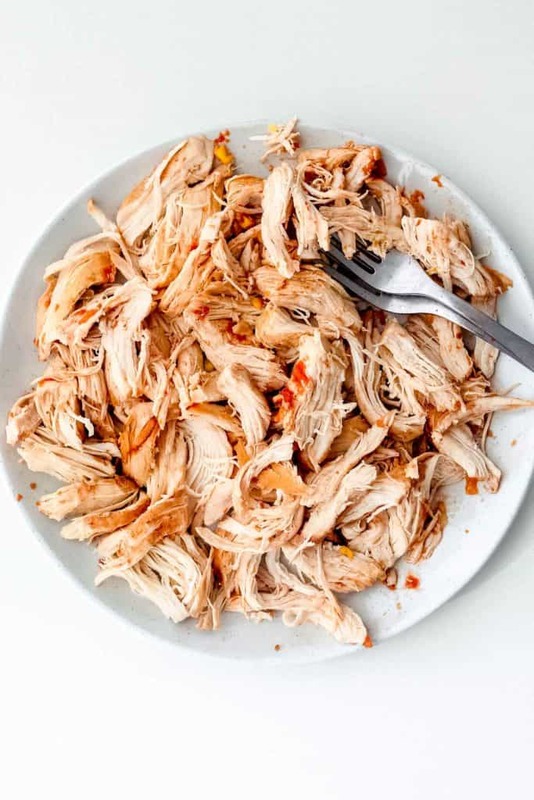 Once cooking is finished, remove the chicken from the slow cooker to shred. Then, return to the slow cooker and stir in with the rest of the ingredients. I’ve saved the best part for last! 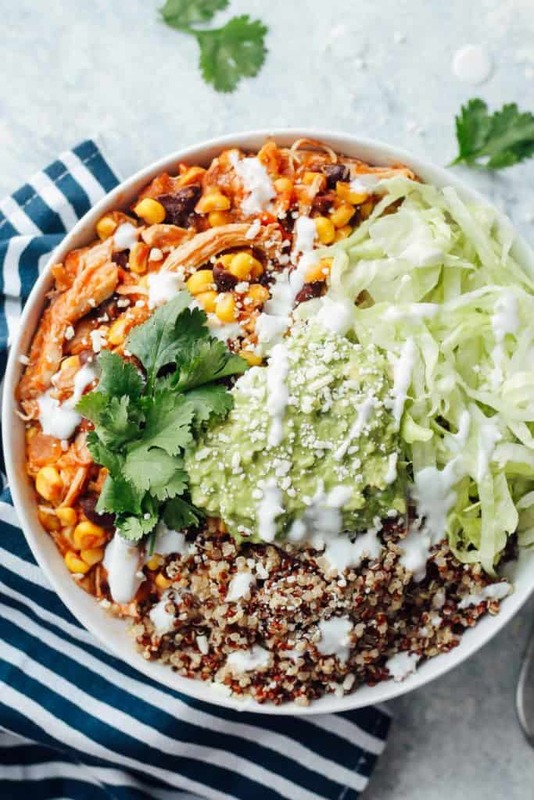 This Easy Salsa Chicken is so incredibly versatile because it can be used in practically any Mexican-inspired meal you’re craving. 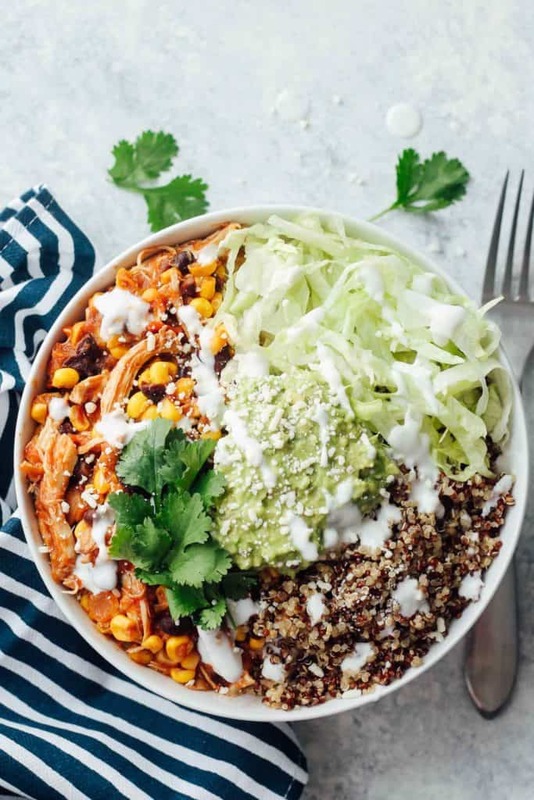 Tacos, nachos, burrito bowls…the possibilities are endless. 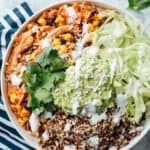 When styling the photos for this post, I made quinoa bowls by simply combing the salsa chicken, quinoa, and my favorite taco fixings. 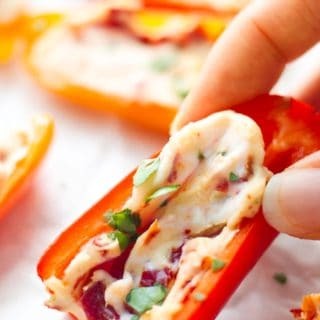 If you’d like even more ideas on how to make a meal out of this Easy Salsa Chicken, I invite you to join me over on my Facebook page this week. Starting today, I’ll be sharing one video per day showing a quick and easy meal idea that uses the Easy Salsa Chicken. Come on over to Facebook to join in on the fun! Note: This post contains affiliate links, which means if you make a purchase via the links, I will receive a small commission at no additional cost to you. I appreciate your support! 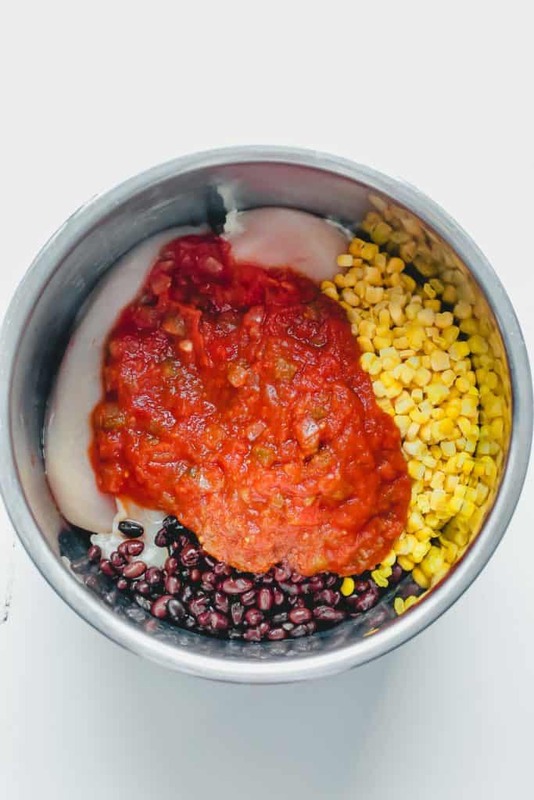 Approximately how many chicken breasts did you use in the easy salsa chicken recipe? I believe I used 3 or 4 –basically however many came in the 20 ounce package from the grocery store.